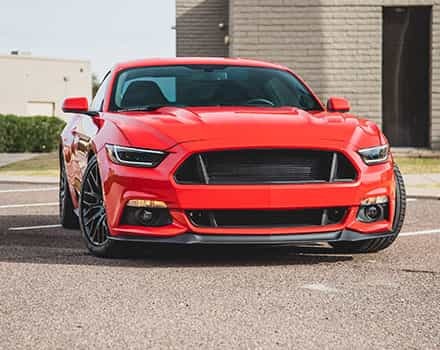 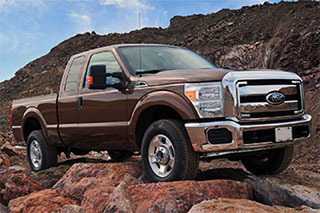 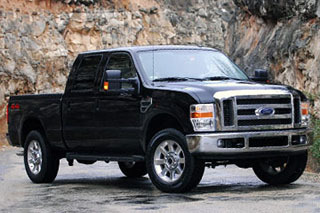 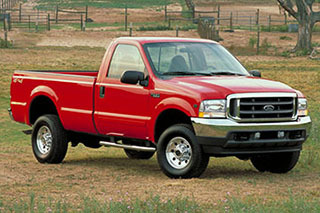 Super Duty Performance Parts - Free, Fast Shipping! 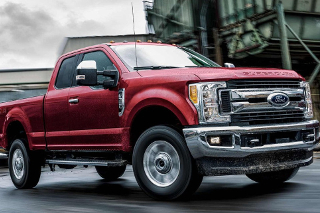 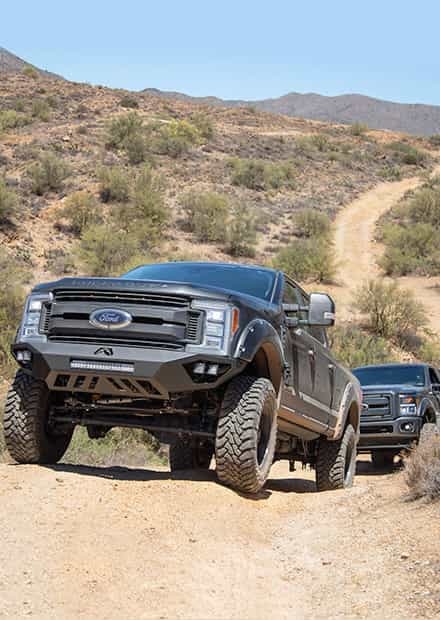 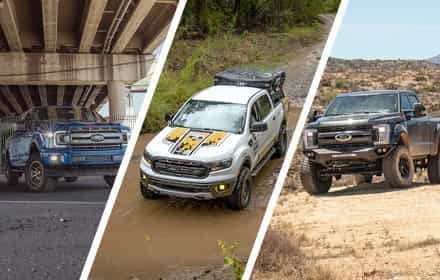 We here at Stage 3 believe that actions do speak louder than words so instead of just talking about good upgrades for your Super Duty, we've built trucks of our own to test the parts we sell! 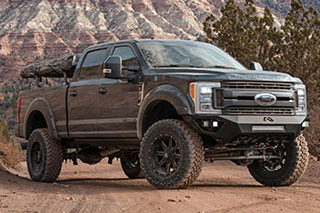 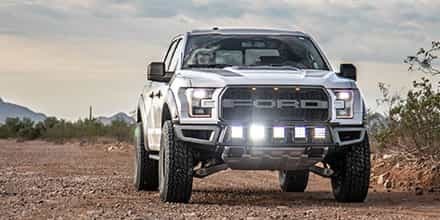 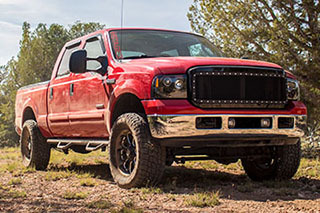 We install and test everything from lift kits to tonneau covers in an effort to provide you with install videos, photos and information about the parts you need for your F250 or F350 build. 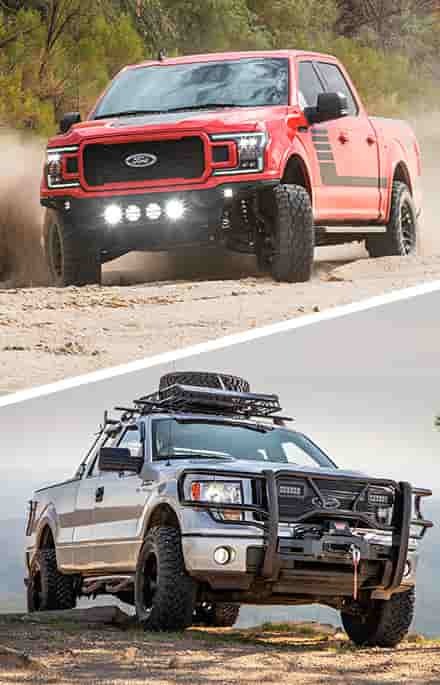 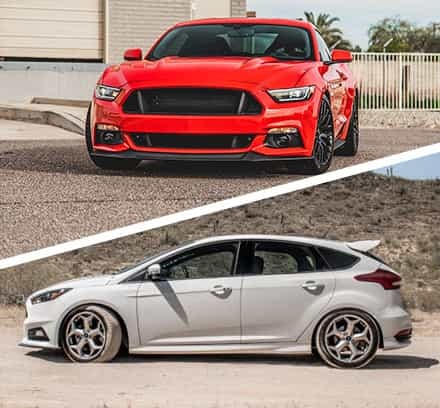 You can also check out all of our other builds on our Project Vehicle Page!